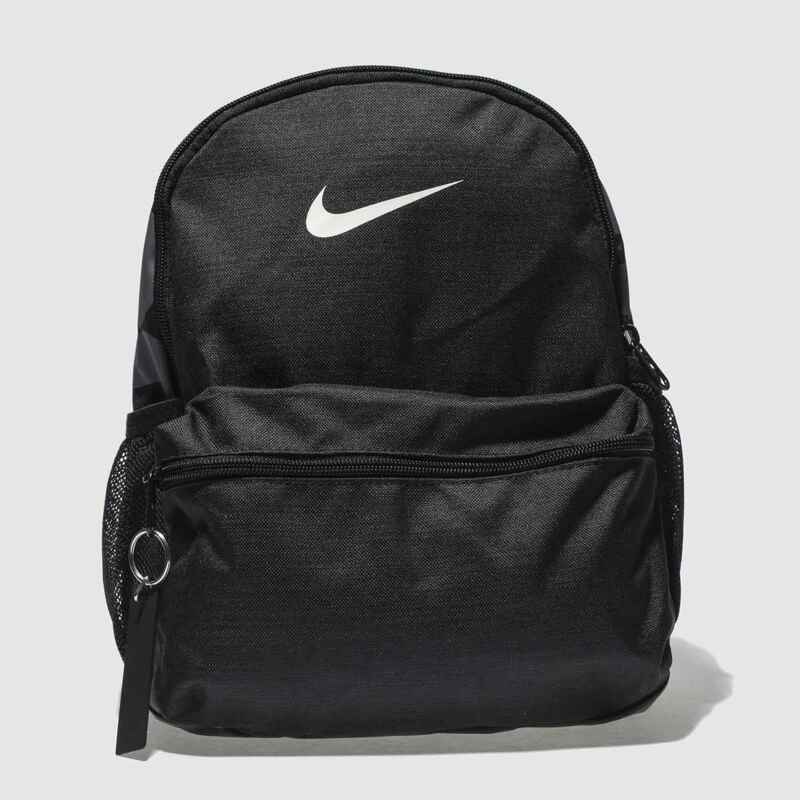 Adding a boost to their street-style, the Brasilia backpack arrives from Nike. 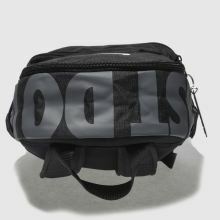 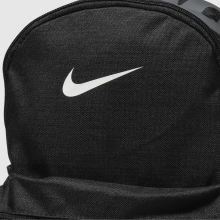 This man-made kids' black and white bag features Just Do It branding for a sporty feel while a zip pocket provides plenty of room for their essentials. 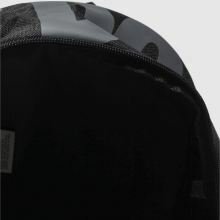 H32xW23xD11cm.